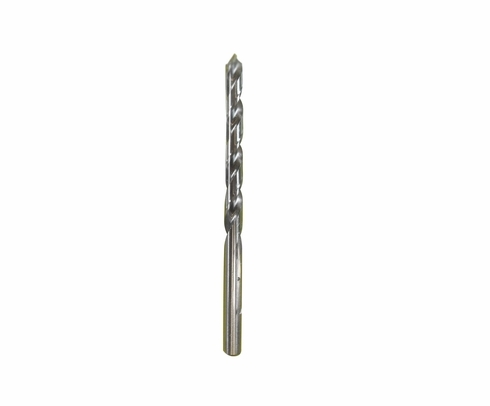 With these Craftics Plexiglas® drill bits, you'll be able to make nice, clean holes in that plastic lawn furniture so you can bolt them down in the next wind storm. 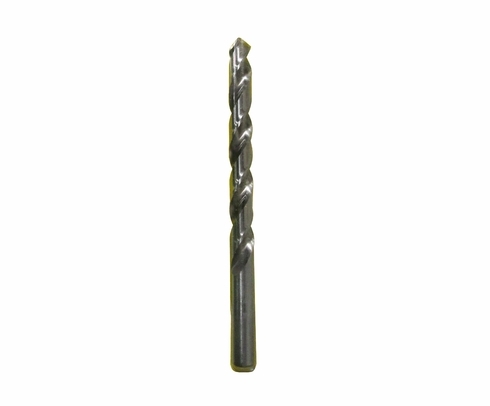 Actually, we think it's far more likely you'll want to use these drill bits to make clean, chip-free holes in various acrylic and other kinds of plastic aircraft-related parts. 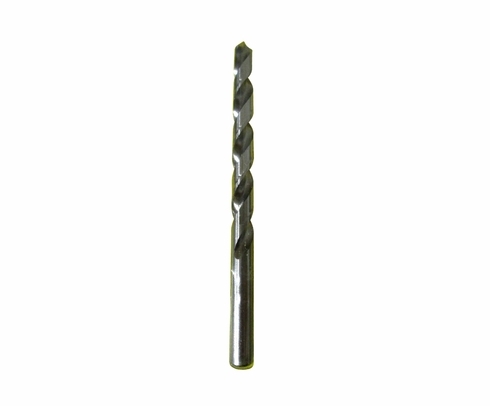 They come in different sizes and are ideal for use with hand drills. Depend on SkyGeek.com for all your tool accessories and other essential hangar supplies. We've been supplying the skies since 2003 with our online aviation superstore. We also have the best customer service team in the business. Put their expertise to work in helping you find the right products for your application.